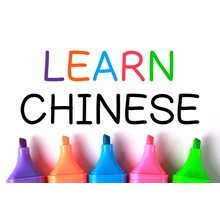 Founder of the site and having long experience on teaching Mandarin to foreigners from different countries. A native Mandarin speaker from Taiwan. An easy going guy with good sense of humor. Nothing too serious, but somehow serious about students’ learning curve. Teaching Style: Good with explaining the Chinese culture. Fun relax lecturing with less stress but good progressing of improving at any level of your Mandarin. Always trying to understand, and make friends with students.